Thursday night and we in the spot. 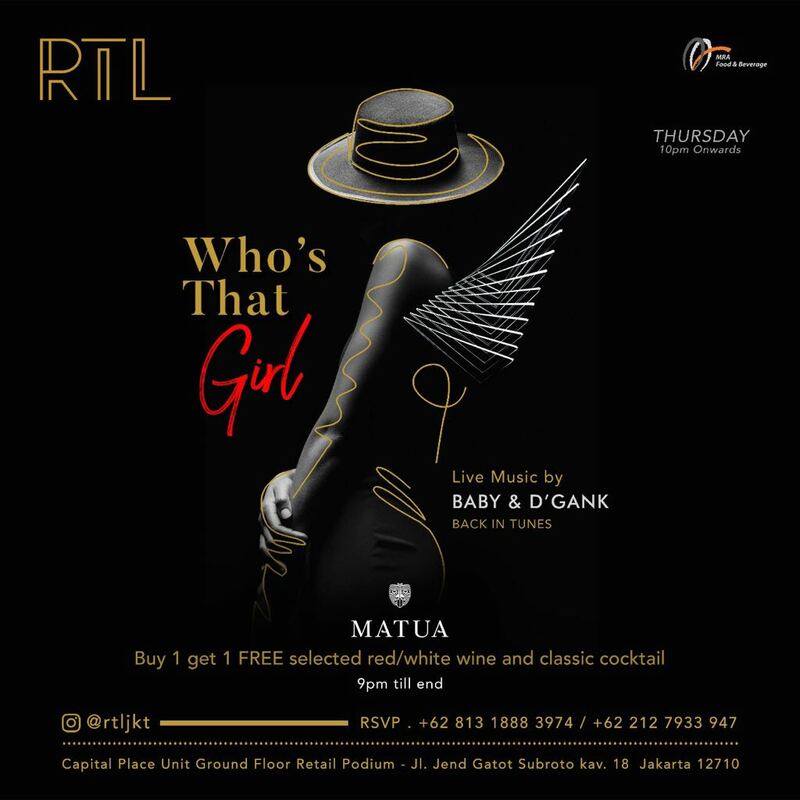 RTL Jakarta presents Who’s That Girl. Thursday, 12 April 2018.